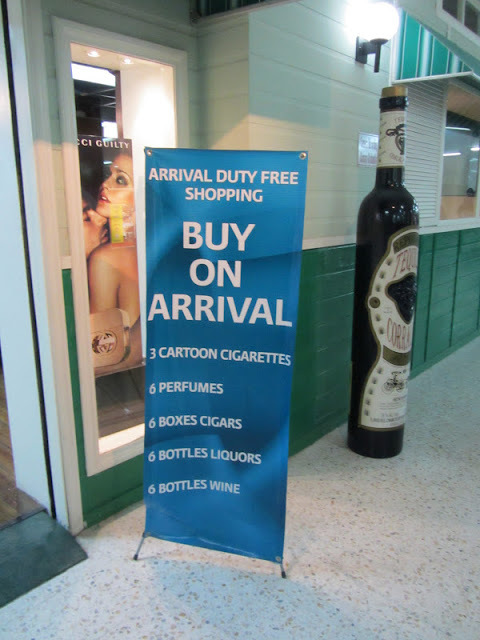 Pure Placencia: 10 travel tips to manage the Belize International Airport & Tropic/Maya Island Air like an expert! 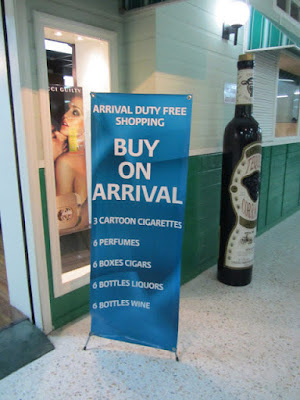 10 travel tips to manage the Belize International Airport & Tropic/Maya Island Air like an expert! Over the years, we have learned a ton from our own travel, and the questions and problems guests have had in getting here. Here are the top 10 tips we've learned on how to navigate the Belize airport and regional jet system like a pro! 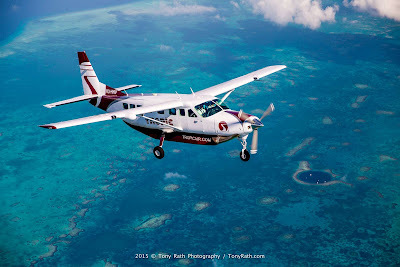 The most popular method of travel around Belize, is to take one of Belize's regional planes ("puddle jumpers") from the Belize International Airport (BZE) to the village airports (in our case, Placencia). You can pre-book this flight by going to www.tropicair.com, or www.mayaislandair.com. The flights are scheduled throughout the day to most larger villages. 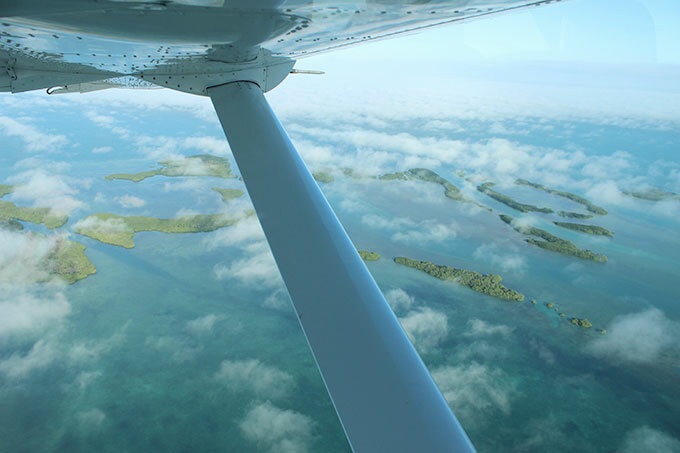 The flight is only 40 minutes long to Placencia, and once you're away from the mainland, the water turns beautiful shades of blue and turquoise. It is like an excursion in itself! 2.) Make it fun! Ask the pilot if you can sit in the co-pilot seat - they will let you if you ask. The right side of the plane shows you the Maya Mountains, the lagoon, and across the mainland. 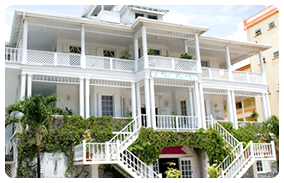 The left side shows you spectacular views of the Caribbean Sea - get your camera out! 3.) Money saving tip!!!! Laurie, “Taco Girl”- a great blogger from San Pedro, provides (for free) the most up to date code for 10% off your Tropic Air flight. You can enter your email here - you'll get the code immediately - and no spam email. http://tacogirl.com/flights-to-belize/. 4.) How much time should I leave between flights? What is the airport like? We recommend leaving at least 75-90 minutes between your incoming flight and your puddle jumper flight. Please note that the airlines still recommend 2-3 hours in between. As there is always a chance of delays, please schedule what makes you comfortable. If you breeze through customs and immigration, they will put you on an earlier flight. How to ensure you get through immigrations/customs as quickly as possible? Read on! 5.) Expert Tip!!!! International flights deplane from front AND back at BZE - you really want to try to be one of the first off, as this will get you in the front of the line for immigration - this makes a big difference! (and don't dawdle...walk fast - don't run people down, but move stealthily through the crowd.) We recommend you book in the last few rows or as close to the front as you can, but avoid the middle of the plane. When you get off the plane (all planes deplane right on the runway, total old-school, exotic fun!) 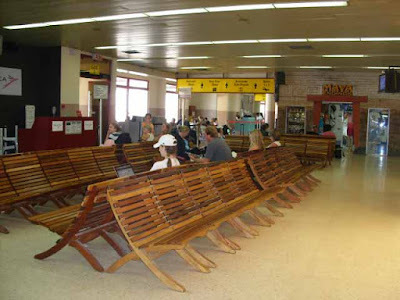 you'll go through Immigration and Customs, and then after collecting your bags (see notes on immigration and customs below), you will proceed to the Tropic Air/Maya Island Air counter, to check in for your flight to Placencia (or wherever.) If you breeze through Immigration and Customs, you may be bumped up to an earlier Tropic or Maya Air flight. No worries, this happens often, ask the desk to call your hotel or ride (CBC is 622-4142) and let them/us know you got on an earlier flight, so they/we can be there to pick you up. 8.) Please note our time difference. We occasionally have had a guest get mixed up about the time change. Belize is on Central Standard time but they do not have Daylight Savings Time. One of the common ways people get screwed up is if they use Google calendar, which will record your flight times in your local time, unless you change your settings. 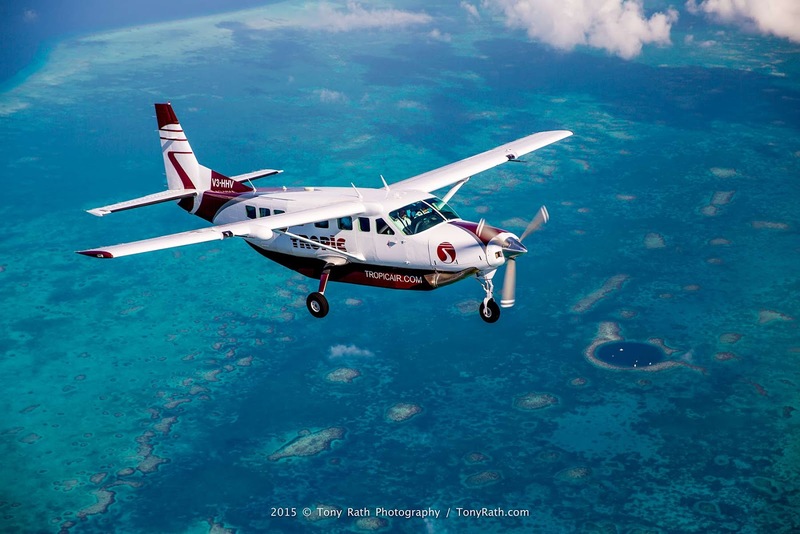 When you are booking your puddle jumper, this will be on Belize time, so keep those times straight! Wonderful post. You mentioned all the points but forget about cheap park and ride Luton. Book and save an extra amount of money if you're planning to visit UK. Helpful sharing. Keep doing good work. Book cheap Stansted airport parking and save a lot of money.